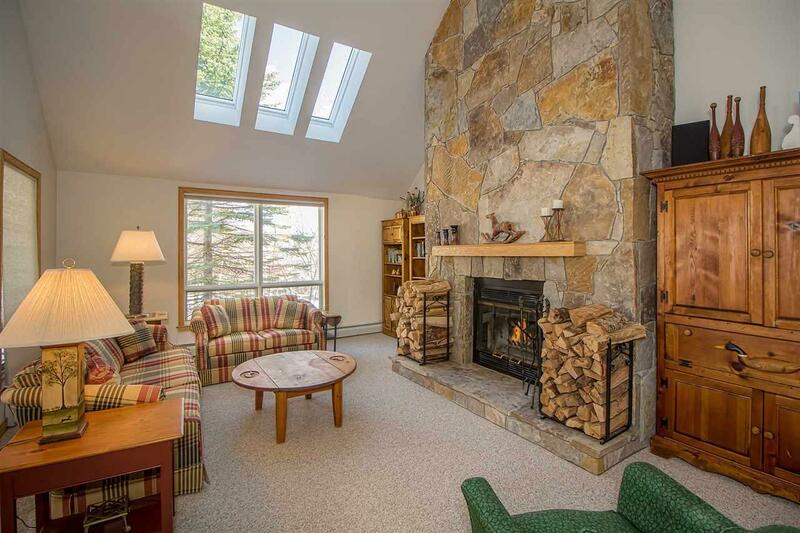 Enjoy your time at Mount Snow in this super trailside property, ski-in/ski-out from your home. 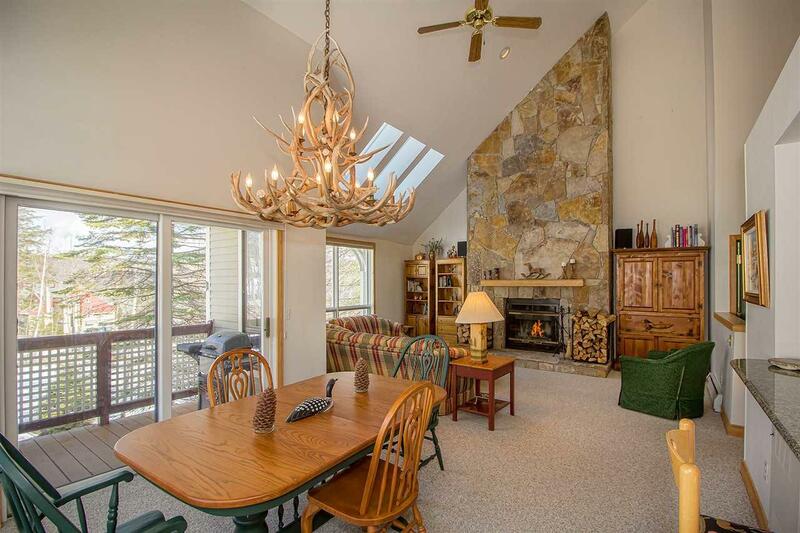 Spacious and sunny end unit with four bedrooms (two ensuite) featuring an open floor plan, a must-have wood burning fieldstone fireplace and covered deck off the living room facing the mountain. 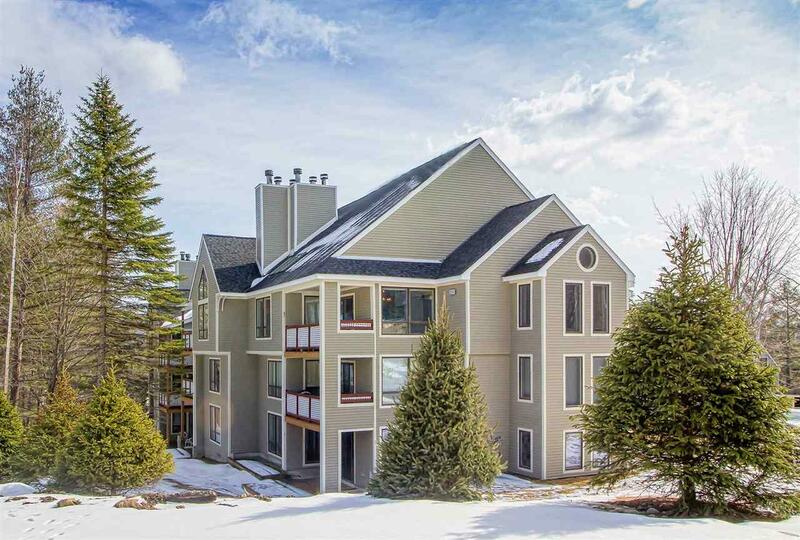 After a day of skiing, relax in the hot tub, sauna or indoor pool at the clubhouse. In the summer, enjoy the outdoor pool and tennis courts. 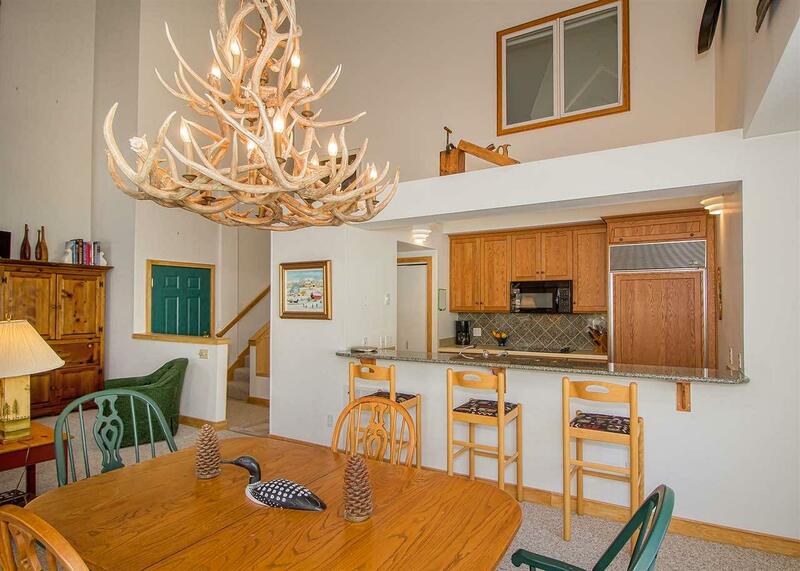 A++ location and amenities! Sold by Berkley & Veller Greenwood/Dover.